Our city tours can be booked for smaller as well as for larger groups and will - if possible - be on your requested dates. Experience Leipzig from a different perspective. 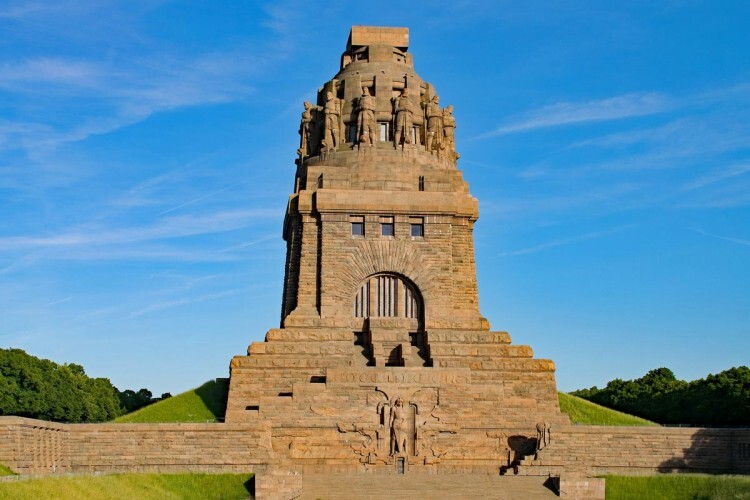 Learn more about the Battle of the Nations and visit the the tallest monument in Europe. 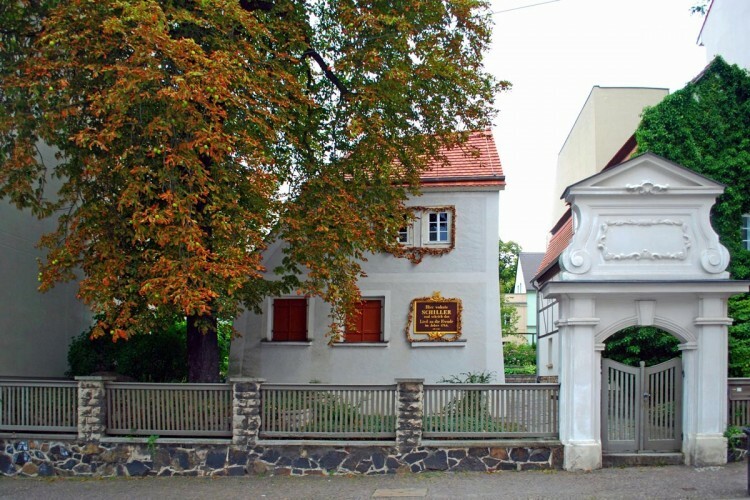 Enjoy a sightseeing tour with a visit of the Gohliser Schlösschen, one of the most picturesque places in Leipzig. 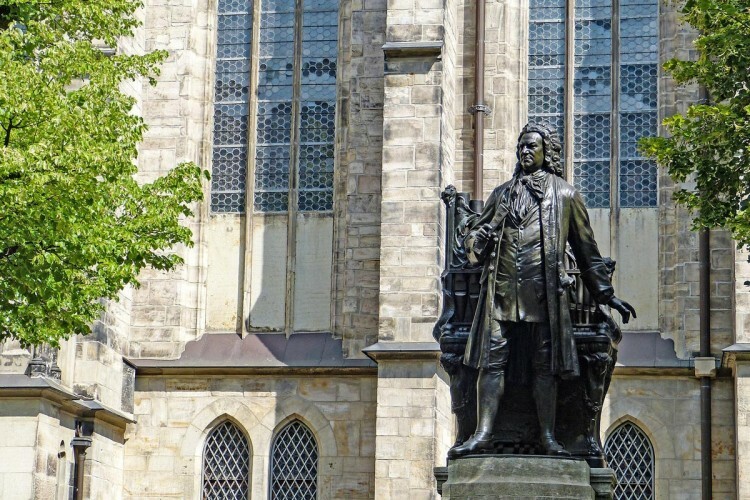 A must see for all music lovers: visit the St. Thomas Church and the Bach museum in Leipzig..
Join our city tour to learn all about the famous writer Friedrich Schiller and visit Germany's oldest literary memorial. 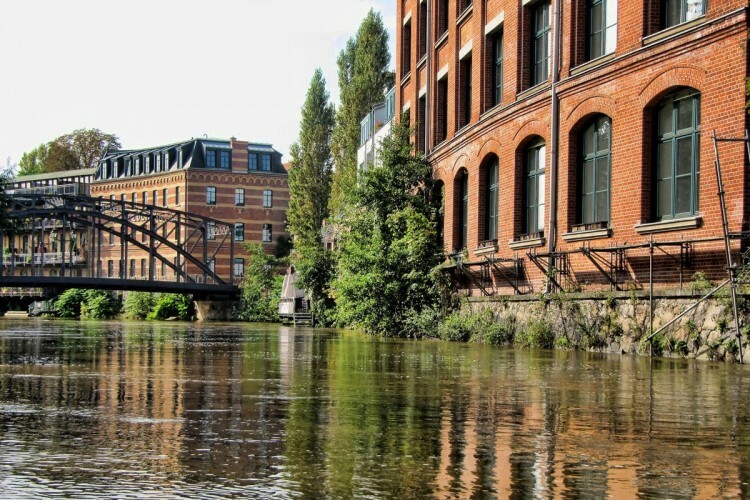 Discover Leipzig by boat and see the city from a completely new perspective. Are you interested in an individually designed city tour? Let us know about your wishes and ideas, we will be happy to advise you! Leipzig , home of many writers and philosophers, the "Little Paris" in Saxony or the "Heldenstadt” (city of heroes) - no matter what you call Leipzig, it is definitely worth a visit. During your visit to the city, there is nothing better than enjoying this cosy city from comfortable seats. 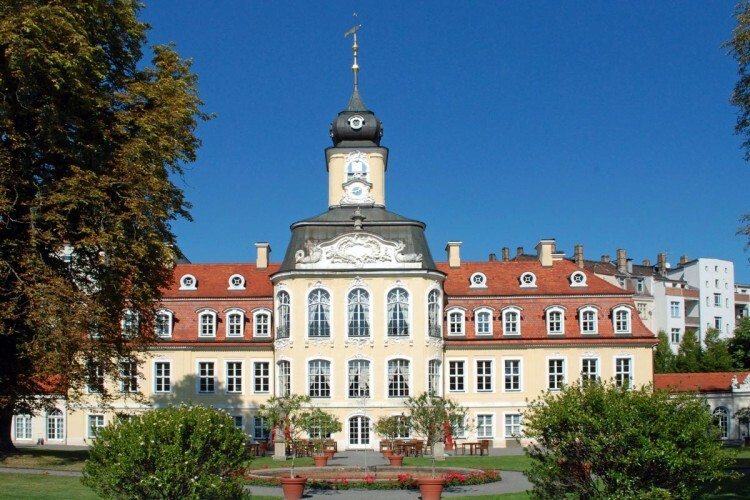 In our modern coaches you will get to know the city of Leipzig. In doing so, we will adapt ourselves to your wishes and ideas. We are looking forward to showing you Leipzig.